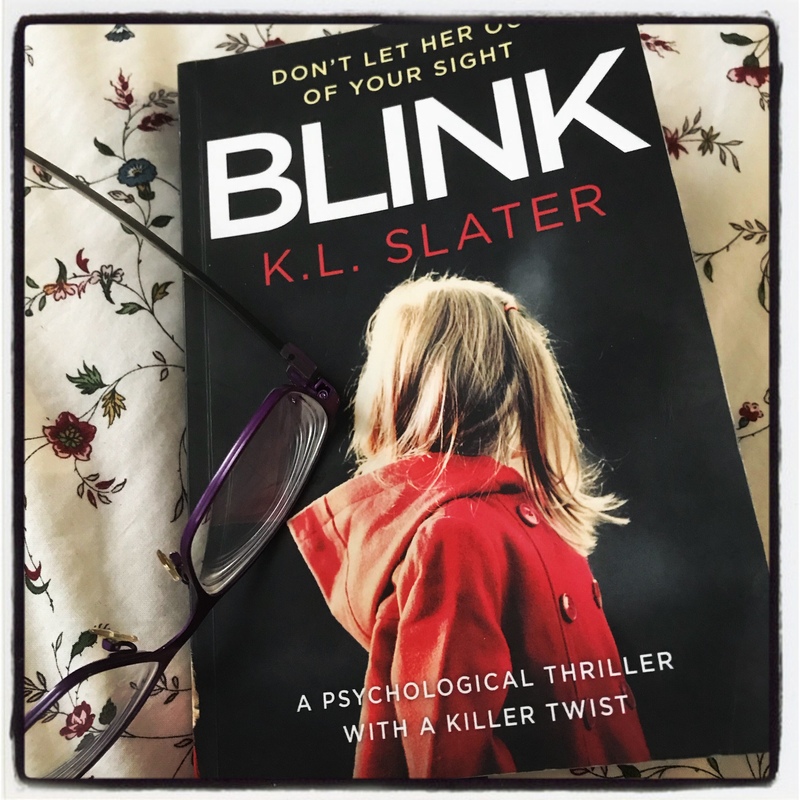 When I went to visit my cousin, I left his home with the copy of his favourite book at the moment – Blink by K. L. Slater. This psychological thriller is about the disappearance of a five year old girl, Evie. The police were unable to find her as there were no witnesses to her disappearance and no CCTV at the school where she was last seen. Evie’s mother, Toni, believes that her daughter is alive. As she begins to silently piece together her memories, the full story of the past begins to reveal itself as well as a devastating truth. The story is gripping and compels you to keep turning the pages. While reading, you make assumptions based in the information given. And then these assumptions are abandoned as more information is given. My cousin was right – this book is an excellent read and I could not stop myself from turning the pages. I loved that the ending was unpredictable, and yet ended on a positive note. Have you read any of K. L. Slater’s books? I’m not sure if I could take that book — I would be too shattered by imagining how such an event would impact on the mother. It is every mother’s nightmare. It is well written though (and it does end on a positive note). This is definitely one worth reading! Somehow I think that that story line, could be a real life scenario, something along the lines of the Madeline M’cann situation, I pass on this one Colline. The story is soul-wrenching Ian – which is why I believe the author ended it on such a positive note. 50 books in one year! I like that! Is this a challenge by your local library or another organization? It is a challenge run by Harper Collins Publishers in Canada. Anyone can join online (search 50 book pledge).